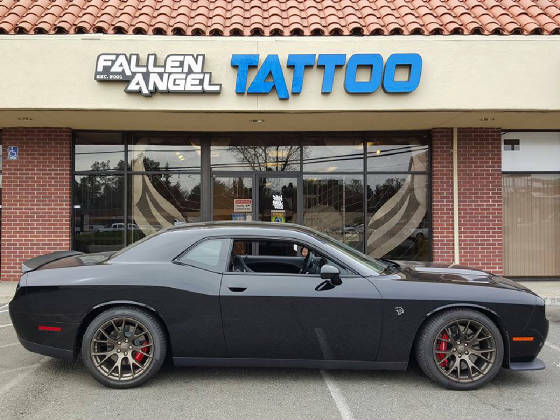 Established by Tom Cooney (Boss Tom) March 5th 2001, Fallen Angel Tattoo is Sacramento and Citrus Heights most referred and award-winning custom studio. Our male and female artists love to draw custom tattoos, so everyone leaves with a unique piece of art (no flash). Each of our artists specializes in a specific art style, from realism to neo-traditional to graffiti, so check out the photos and find which artist best fits your style. They also excel at cover-ups and can get rid of ANY unwanted tattoo, no matter how big and dark! Fallen Angel's piercer Carrie is highly skilled with over 17 years of piercing experience. We also have an extensive body jewelry collection featuring hand-made organic pieces you won't find anywhere else. 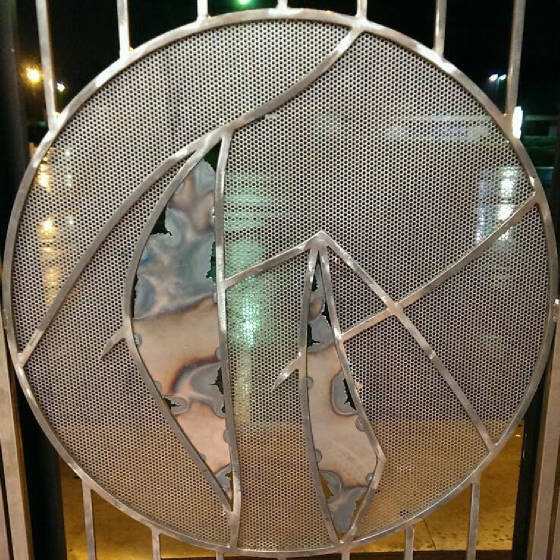 We sell our original paintings and artwork, so all of the art you see is for sale! We also have a #getwhatyouget gumball machine for awsome random $100 tattoos! So come on in and check out our portfolios and custom artwork, and remember, everyone gets the tattoo they deserve!!! Make sure to follow us on Facebook and Instagram for our most recent pics!! !